Beginning in 2010, the modified Adjusted Gross Income (“AGI”) and filing status requirements for a Roth conversion from a traditional IRA were eliminated. Below are some important points to consider when deciding whether to convert your Traditional IRA to a Self-Directed Roth IRA LLC. Do you have the ability to pay income taxes on the money you convert from your Traditional IRA? Based on your income tax bracket, does it make sense to pay the entire tax due in 2018? If you expect your rate to go up, converting may be for you. If you think it will go down, then the opposite holds true. Do you anticipate withdrawing Roth IRA funds for personal use within five years of conversion? If so, you may face taxes and penalties if you withdraw within five years of a conversion. Both Roth IRA and traditional IRA plans are great retirement saving vehicles. Depending on your current (and future) situation, one may be better to your personal needs. 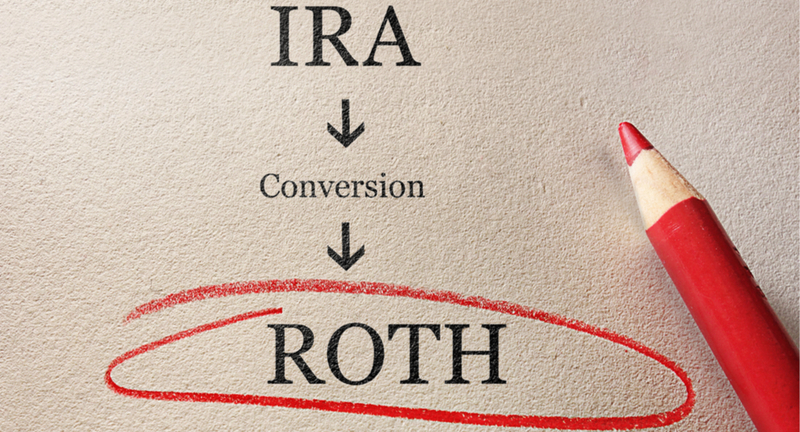 A Roth conversion has a number of tax advantages and can offer you multiple tax and investment benefits. You can speak with an IRA Expert from the IRA Financial Group to find out if a Roth IRA conversion is right for you. 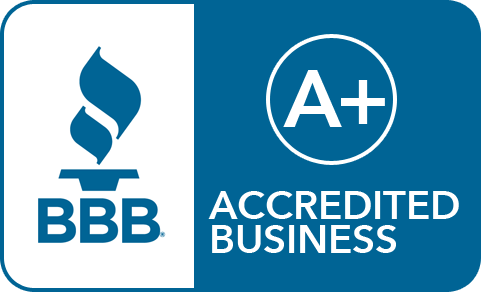 Contact us today and let’s get you on your way.